Ron Morelli of the ever growing in popularity L.I.E.S. imprint takes the listener on an impressive yet lucid journey through techno. The dynamics of his mix and are well thought out, offering a useful showcase of the characteristics that have come to define the unique L.I.E.S sound. 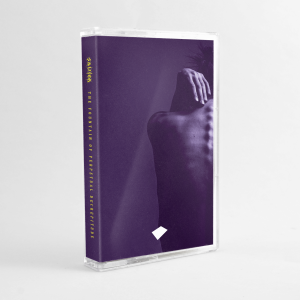 Crunching acid lines and intoxicating synth textures are in abundance as the listener is led down various dark alleyways to be then summoned again through that distinctive low-fi sensibility that sounds like a sandpaper grinder on meltdown. Recorded at Concrete, Paris where Morelli performed alongside Joy O, Pearson Sound, Jared Wilson and Amir Alexander this is over three-and-a-half hours of music. 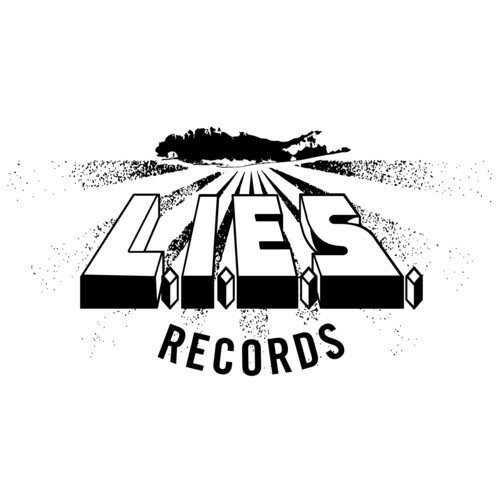 His influences are clear; with artists like Legowelt on his label, the link can clearly be drawn from the seminal Bunker Records label out of the Hague, Amsterdam. But on this mix, he goes further down the timeline, referencing artists such as Bam Bam’s acid classic Where’s Your Child alongside pulsating oddities that even the most clued up train-spotter would struggle tracking down. This mix has the right combination of rawness and, as he best describes his sound “warfare” to throw you about in sorts of directions.